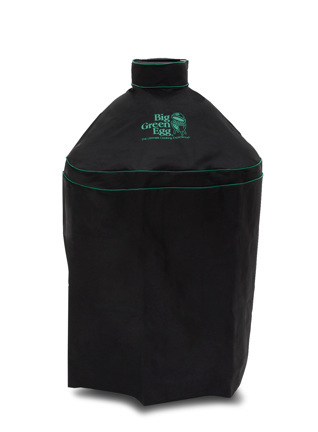 EGGcessories take your cooking experience with the Big Green Egg to the next level! we have a wide array of equipment to ensure you are able to cook what you want, when you want, and how you want it! Our dual purpose, stainless steel Rib and Roast Racks can be used upright to hold roasts and poultry or can be flipped over to serve as an efficient rib rack. 100% Weatherproof Custom EGG Covers. SpeediLight All Natural Charcoal Starters come in boxes of 24 convenient squares. They light easily and are odorless and tasteless, with no chemical aromas or residue. Plus, they’re clean, safe and ready to use without the need for any lighter fluid – saving you money and providing a much better result!